Do you like to make pizza, but want to use something different to bake your pie? An outdoor oven offers a lot of benefits over the oven in your kitchen. A backyard wood-fired pizza oven is a great option, if you know the best design to use. There are many ways to build a backyard wood-fired pizza oven. Some people may prefer an oven that is made of bricks and others may use a barrel design. A barrel design for a pizza oven will have a metal barrel that will be encased in concrete. You can also add an outer layer of bricks for a unique look. 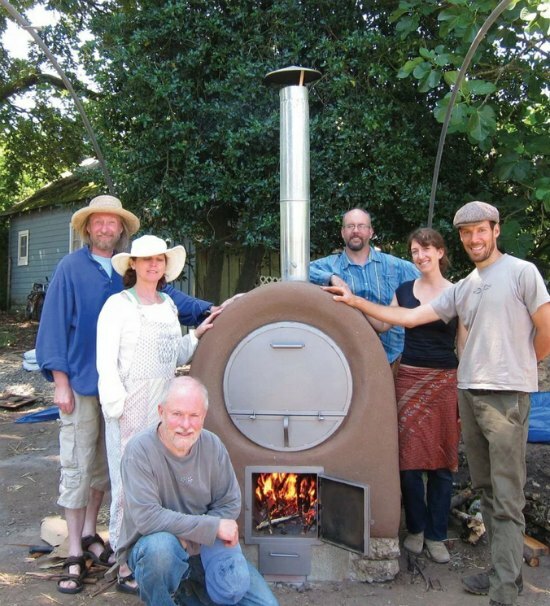 A backyard wood-fired pizza oven made using a barrel design provides many benefits. You will have a perfect oven to bake things like bread and homemade cookies. One of the great things about this type of oven is it won’t heat up your whole kitchen to cook in the middle of summer.